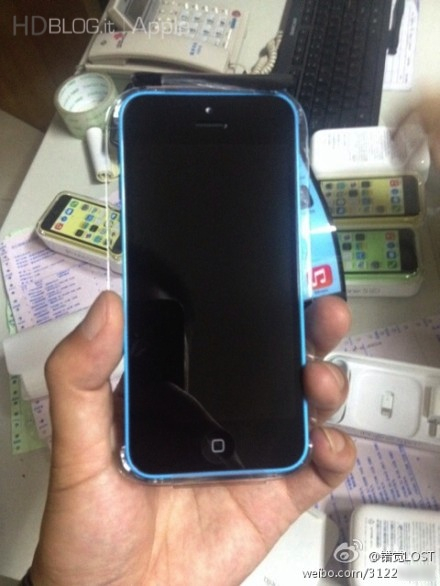 Check out the first unboxing video of the new plastic iPhone 5c posted to youku via hdblog.it. 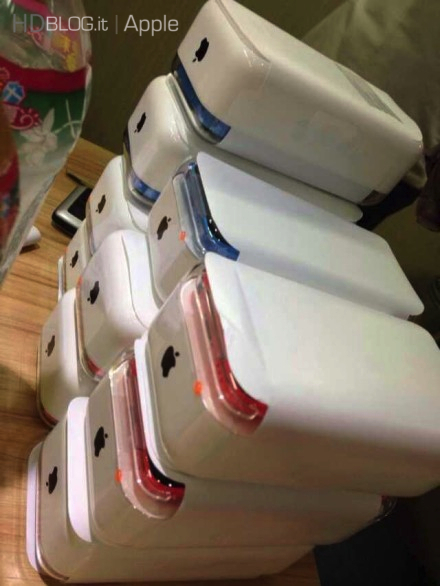 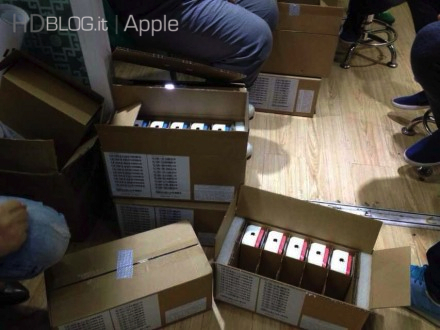 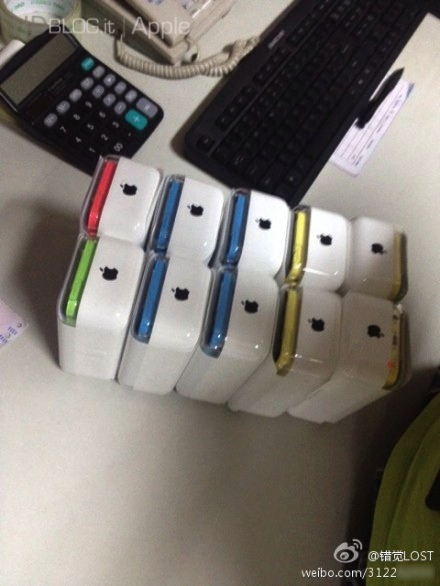 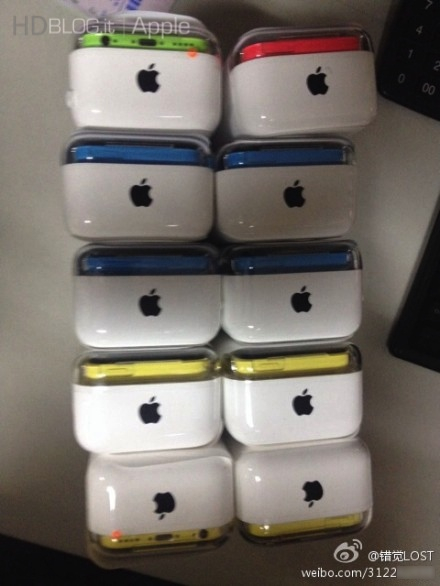 To prove you are new photographs and even a first video unboxing of the iPhone 5c, appeared a few hours on the net. 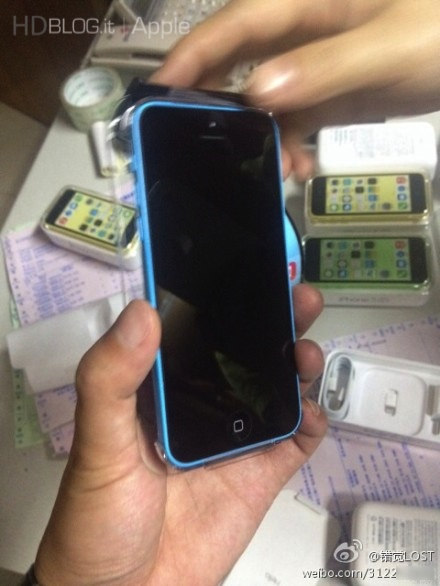 The material has been realized within a branch of China Unicom, the second largest telephone company in the country. 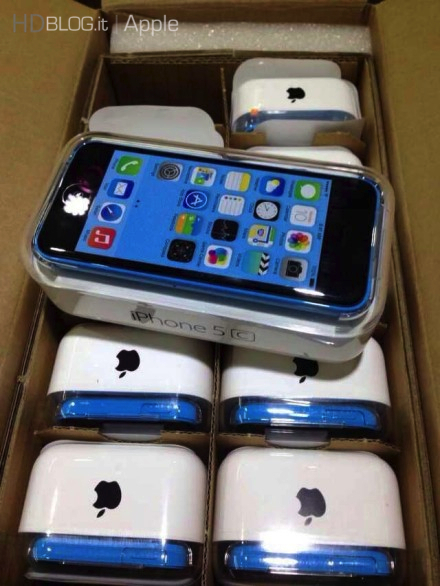 An employee did not miss the opportunity to open some of the boxes delivered, and show the world the packaging and sale of the iPhone 5s 5c. 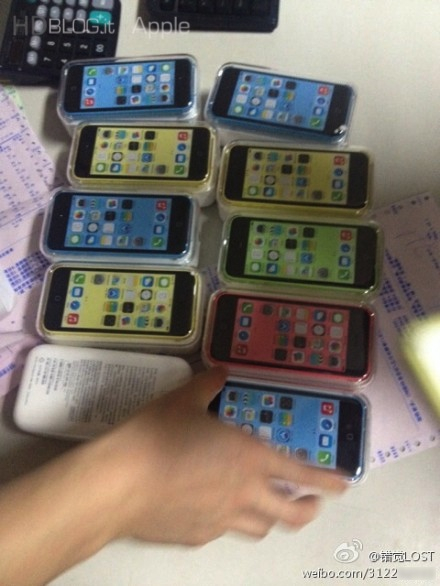 We'll post a clearer video once one becomes available. 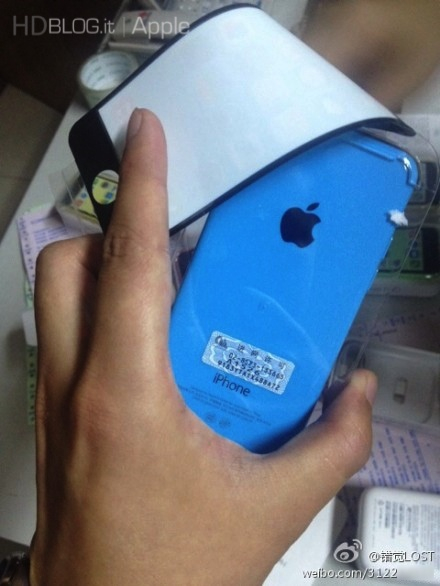 The iPhone 5c is set to arrive to pre-order customers on September 20th. 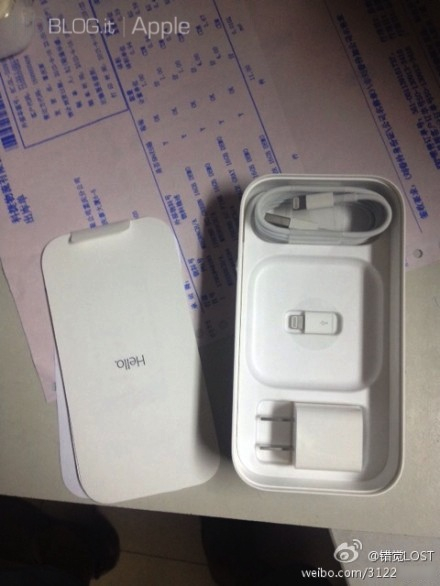 In the meanwhile, take a look below!